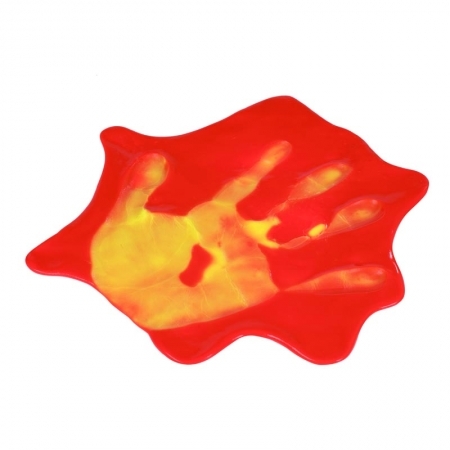 Putty for the professional. 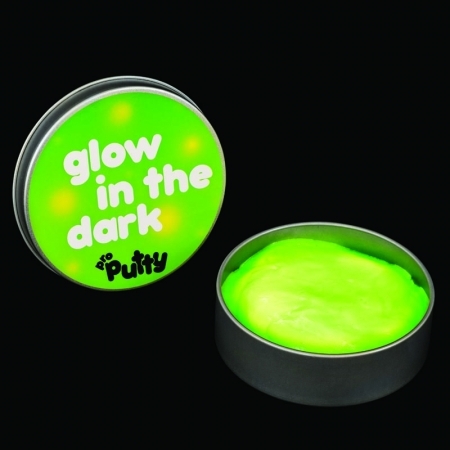 Choose from a fantastic range including colour changing, UV light up, crystal clear, glow in the dark and scented putty. 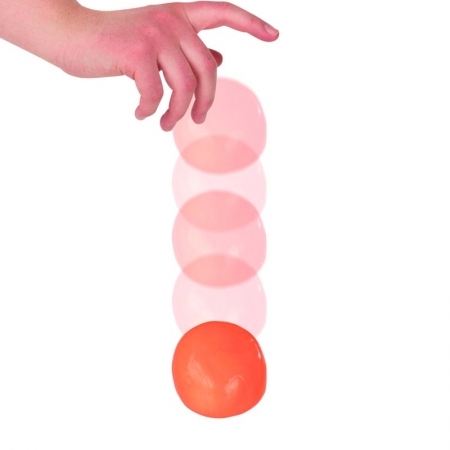 Perfect for stretching, moulding, bouncing and snapping.